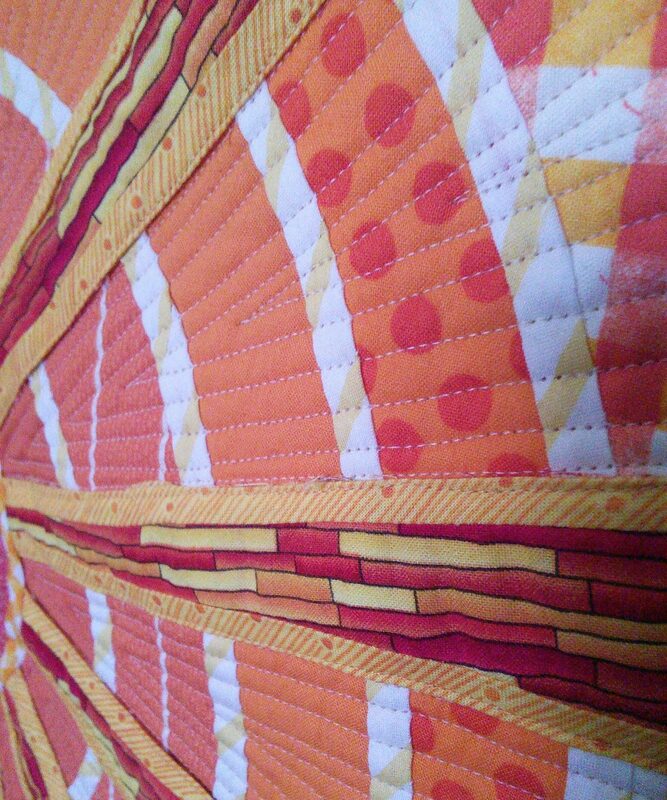 I love bold colors and abstract modern quilts. I enjoy the creative process of taking fabric and making it into something beautiful. Enjoy!